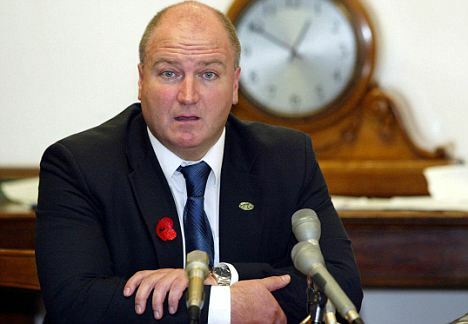 Bob Crow is the Rail, Maritime and Transport union leader . He was said to have been rushed to Whipps Cross hospital in Leytonstone, East London, by ambulance early this morning after suffering an aneurysm and massive heart attack. This entry was posted in Breaking News and tagged Bob Crow is Dead, Latest About Bob Crow.